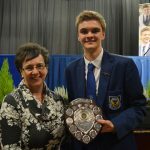 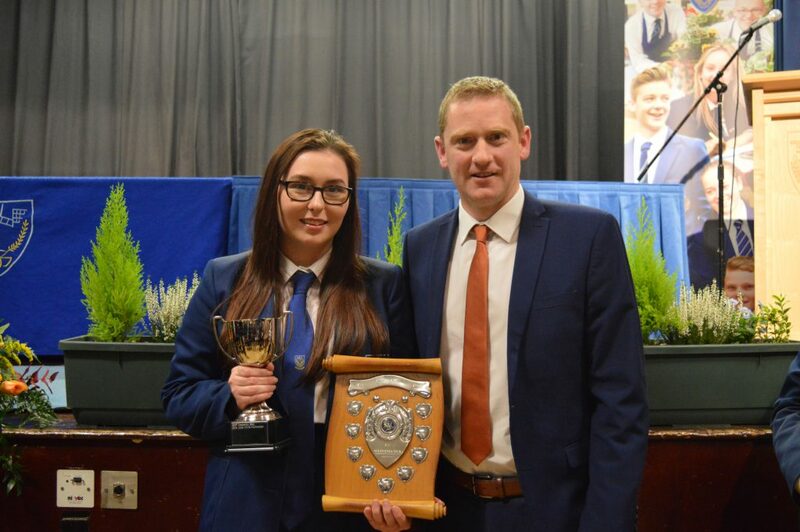 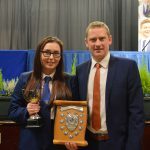 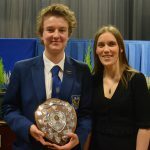 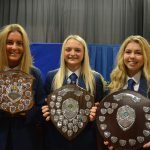 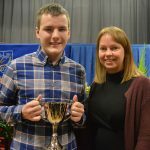 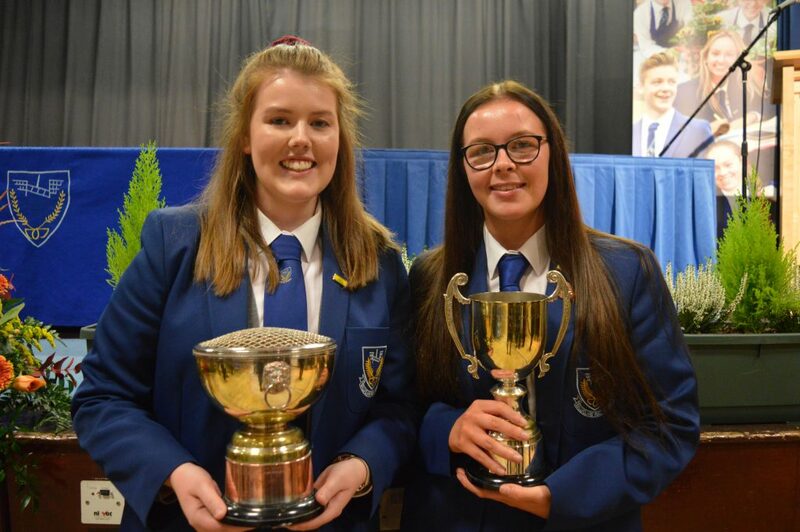 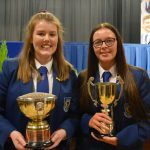 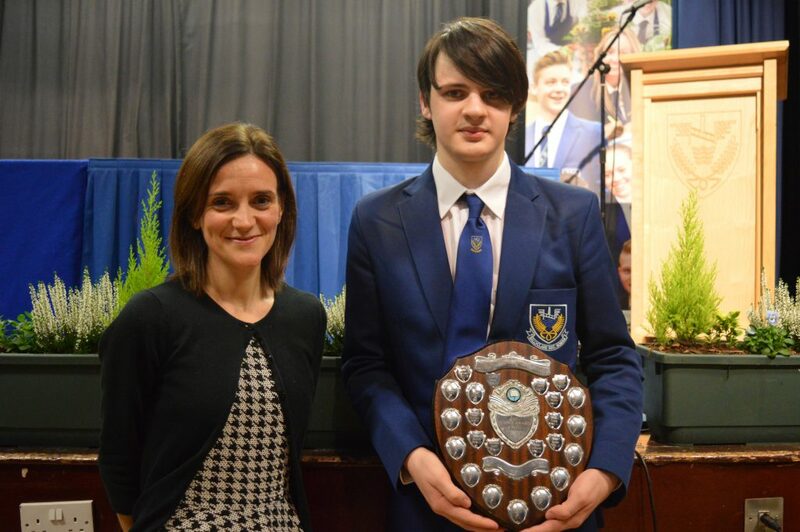 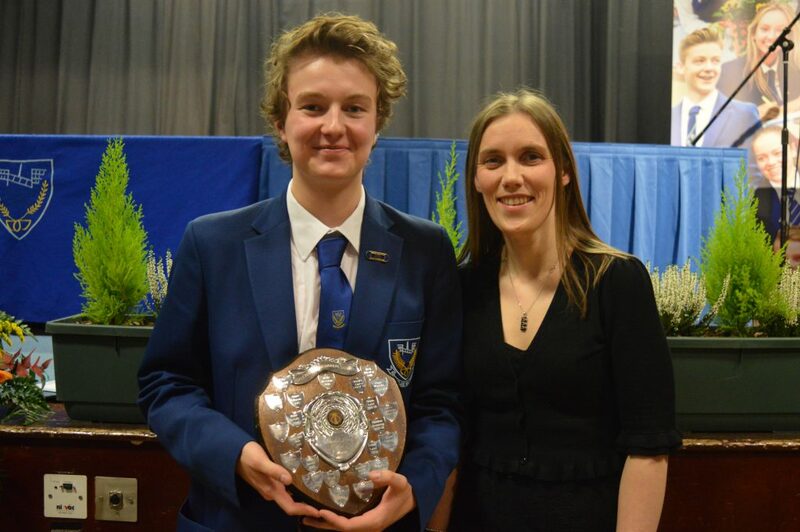 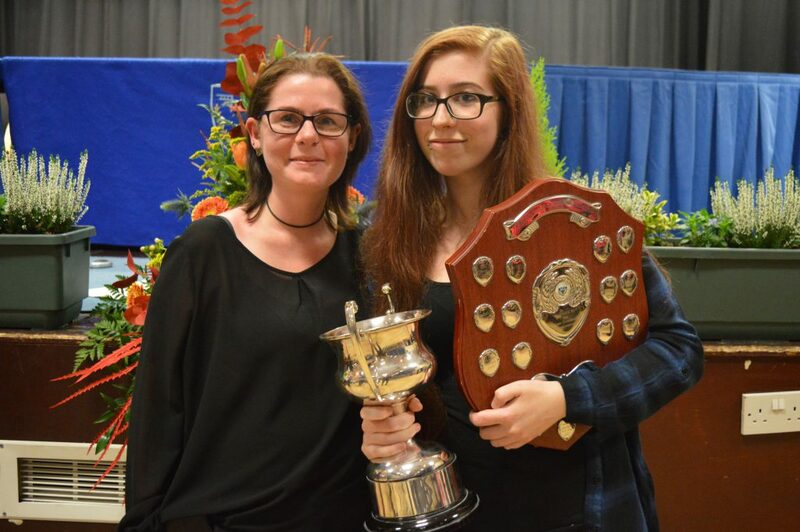 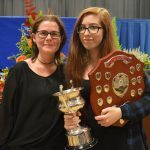 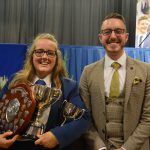 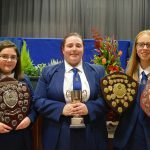 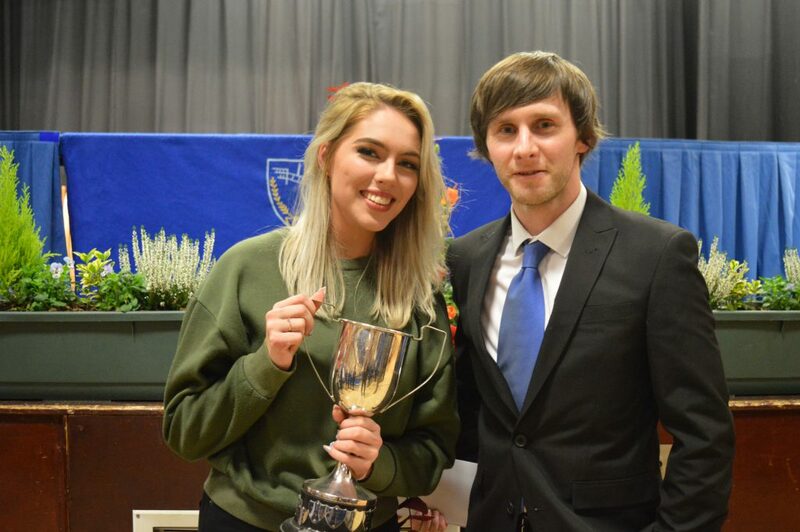 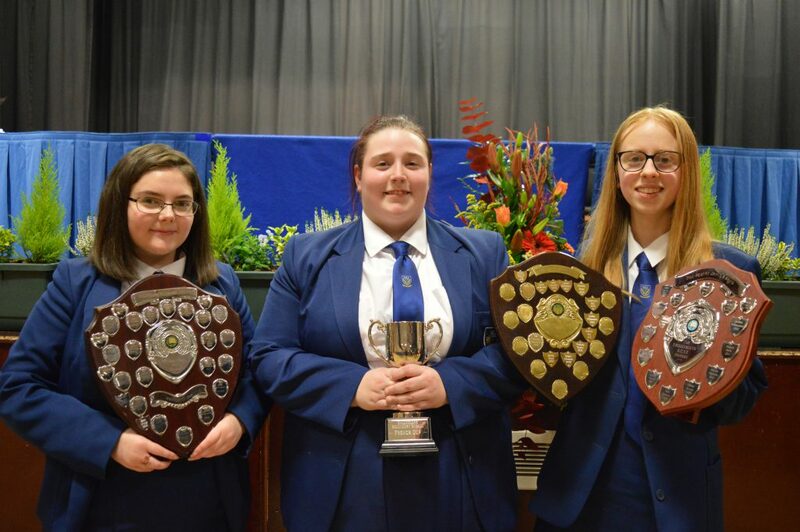 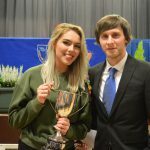 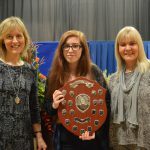 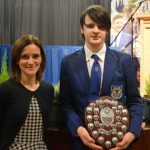 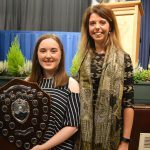 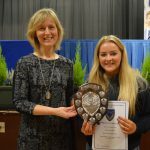 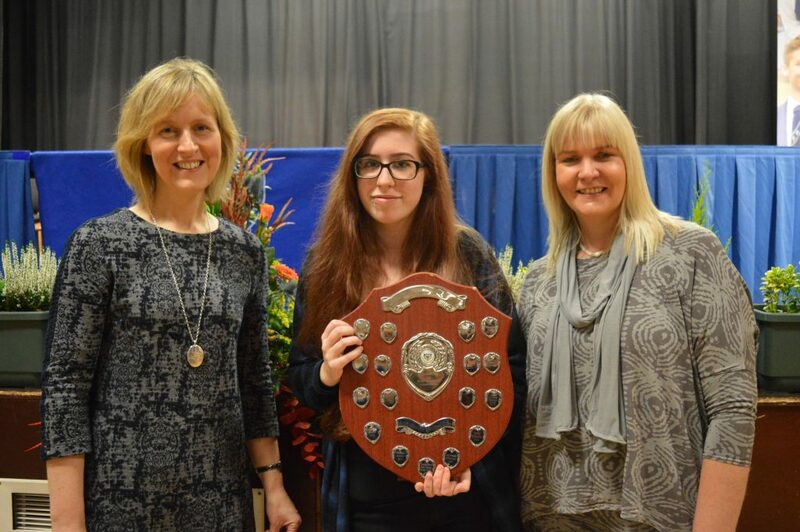 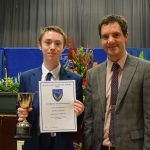 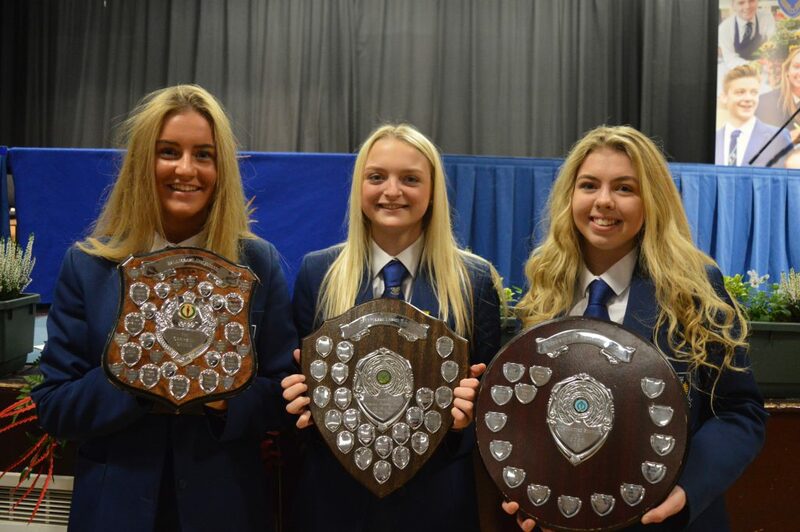 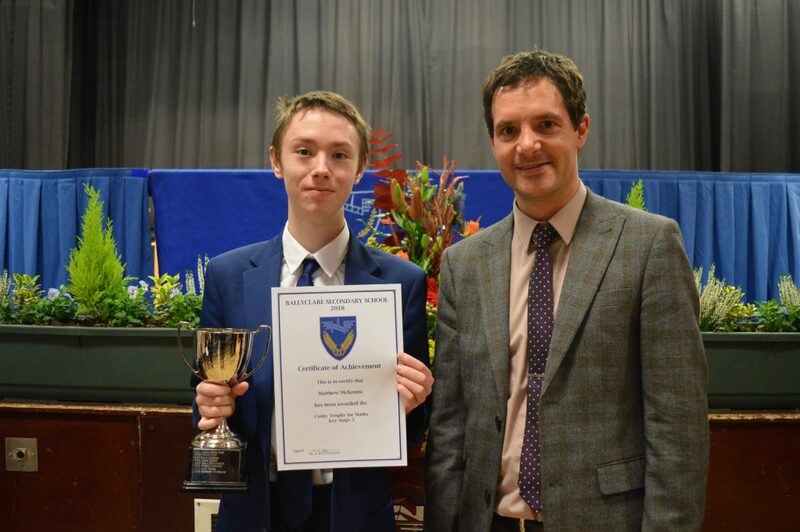 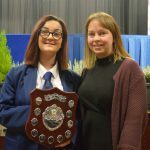 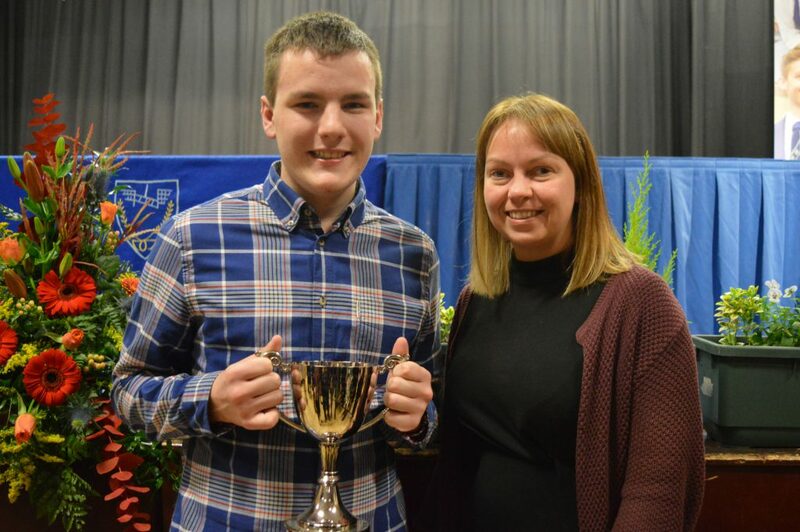 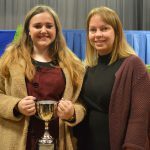 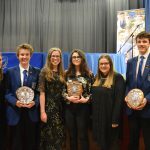 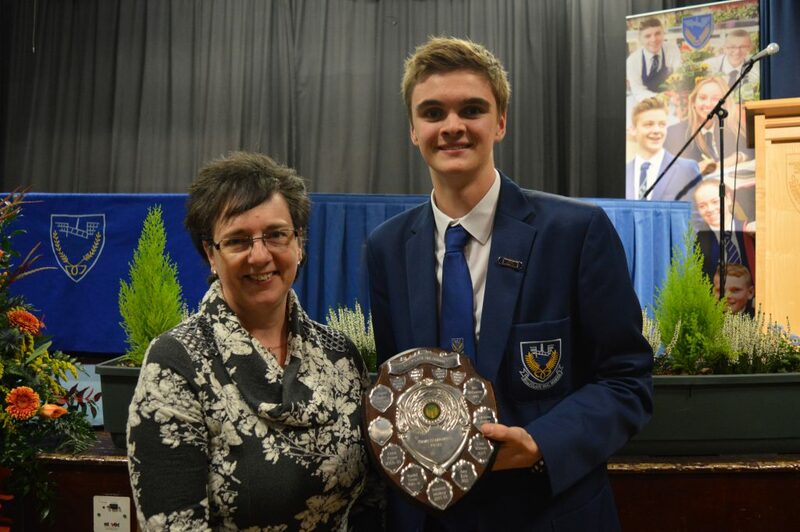 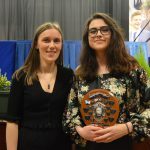 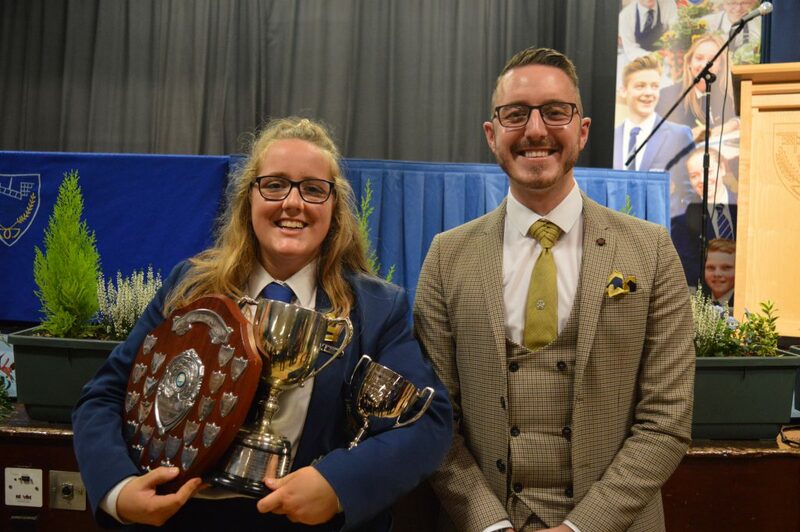 On Thursday 25th October 2018 Ballyclare Secondary School held its annual awards evening for the Presentation of Certificates and Trophies. 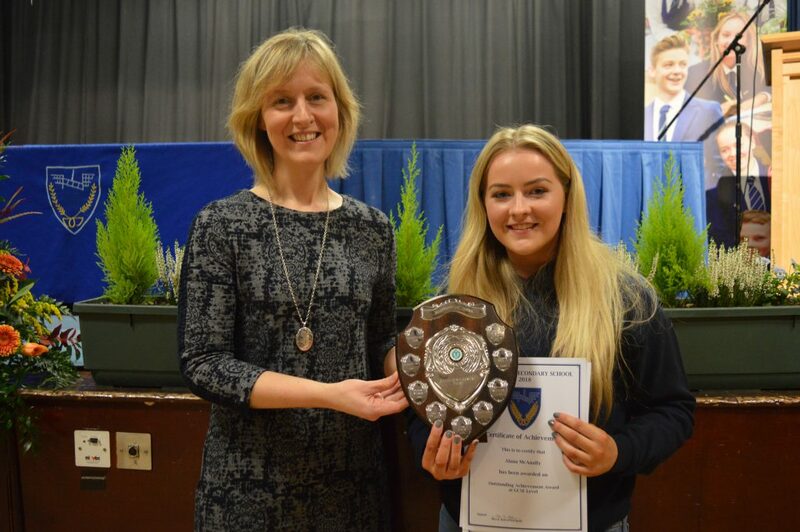 Mrs Bell welcomed parents, carers, staff, Governors, pupils and guests to the evening. 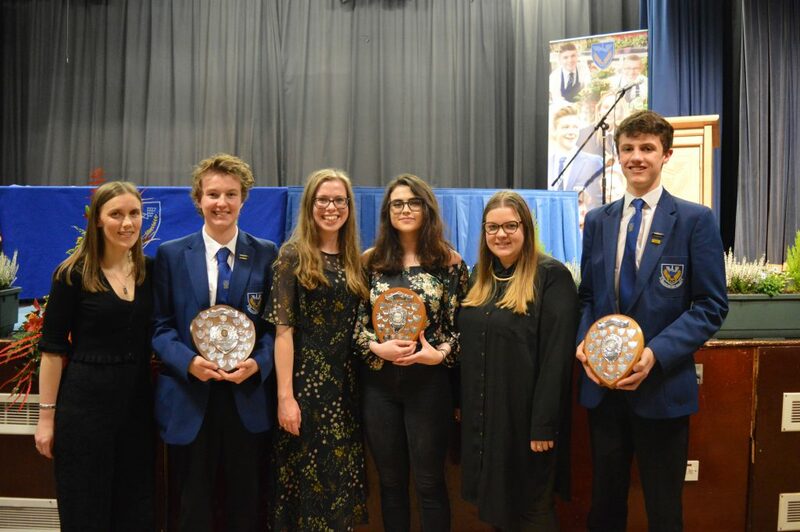 Mrs Bell’s theme for the evening was “Building Success Stories” and celebrating the many achievements of the young people in all aspects of school life and to commend the endeavours of the staff. 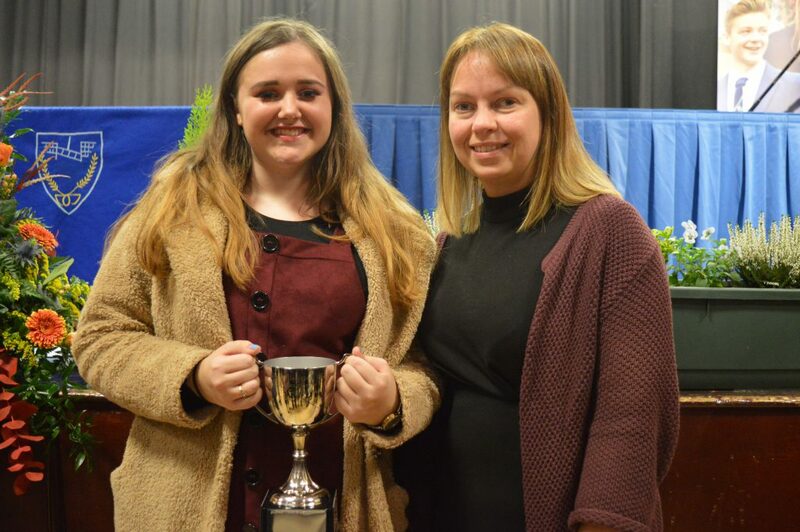 During her annual report, she outlined the excellent standards achieved by pupils at GCE A Level, AS Level, GCSE level and in Level 3 BTEC Courses pointing out how more pupils than ever before are staying on to sixth form to continue with their studies. 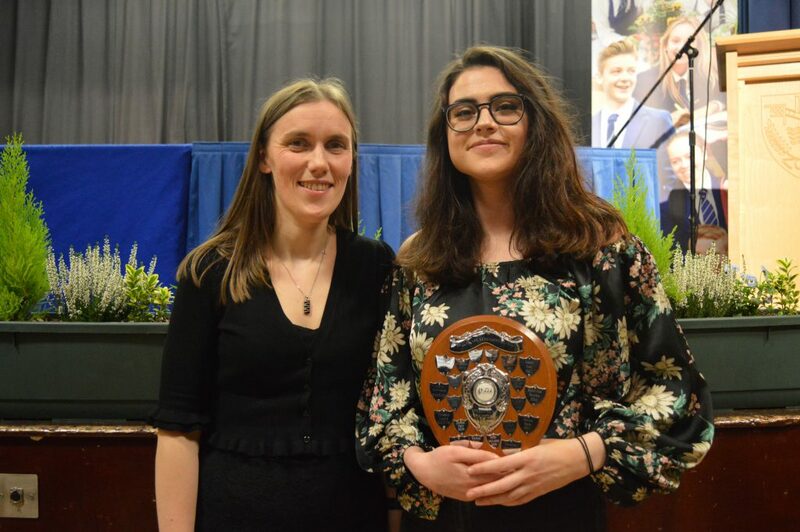 Mrs Bell commented on the broad and varied curriculum offered to pupils and how this provided different pathways for pupils of all abilities to follow and to achieve their own personal levels of success and that all were worthy of celebration. 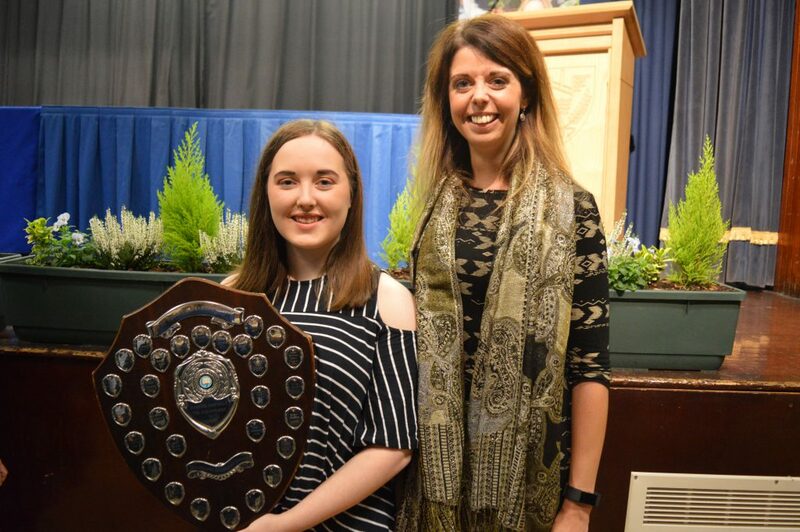 She also highlighted the exam success of students who took courses run in collaboration with Ballyclare High School as part of the now well established Ballyclare Learning Community. 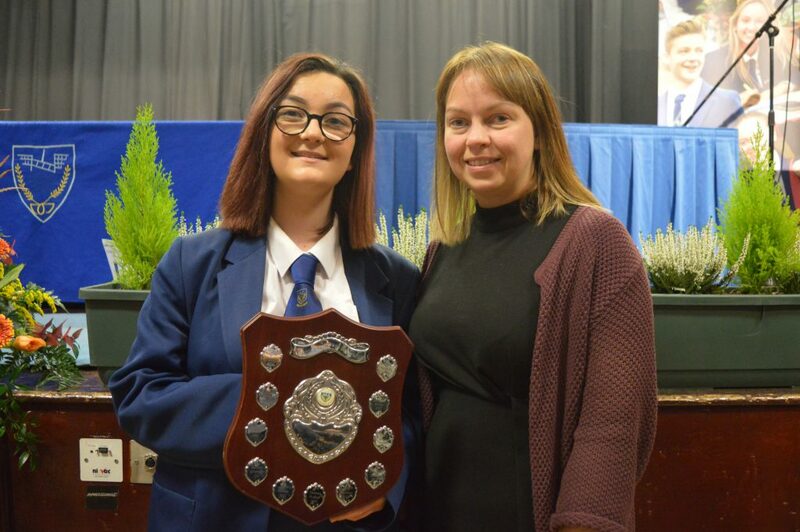 Mrs. Bell commended the teaching staff for their efforts over the past 12 months, and also paid tribute to the Board of Governors for their support and encouragement throughout the year. 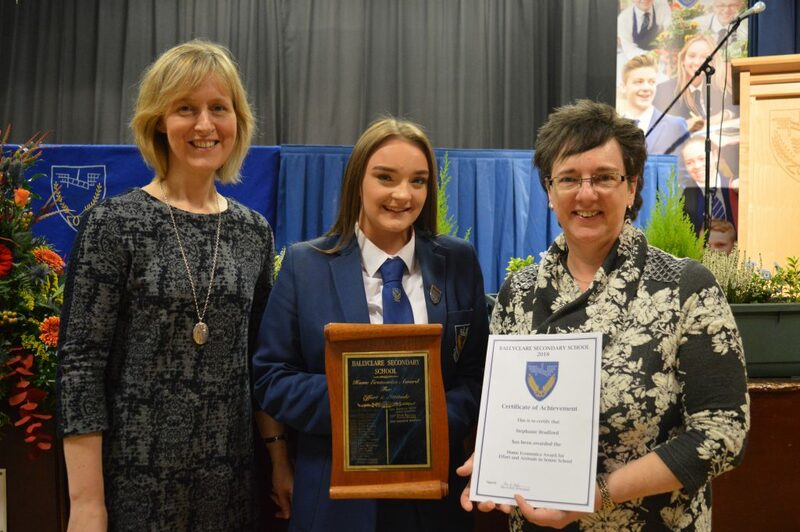 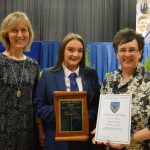 In closing her annual report, Mrs. Bell thanked the members of the Board of Governors for their dedication, faithful attendance at meetings and contribution to the school and stated that Ballyclare Secondary School had, once again, demonstrated that it is a very good school and she paid tribute to pupils and staff alike for their contribution in making it a year of outstanding success and progress.